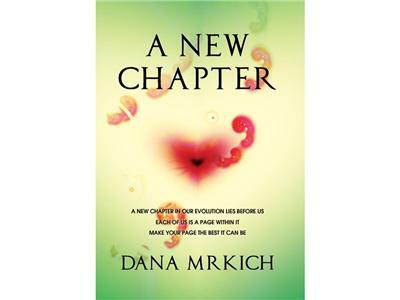 Author of A New Chapter Dana Mrkich is a dynamic Energy Intuitive, Writer, Teacher and Speaker. 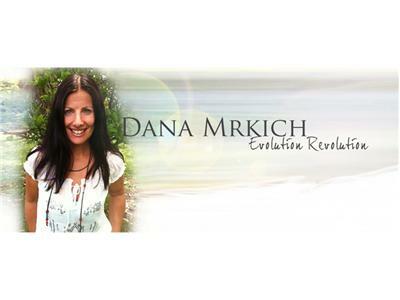 Having received visions and messages about the era-2012 ‘Shift’ from a young age, Dana’s life focus has been to help people remember who they really are so that together we can create the best possible reality for ourselves and the planet. 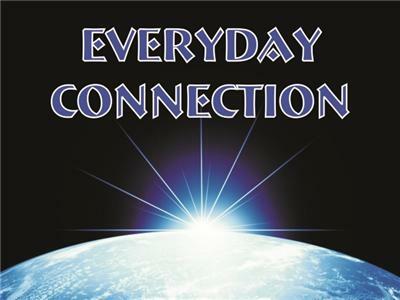 A speaker at the 2010 Star Knowledge Conference in New Mexico alongside Native American and Mayan Elders, and a panellist at the 2005 World Peace Congress in Italy, Dana’s passion is to share what she knows about these times. Dana offers her empowering Soul Sessions via email (written downloads), phone and Skype to clients all around the world, containing the guidance and healing insights you most need as you step further into your true self and best possible reality. 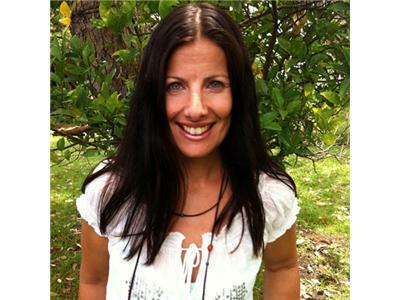 Dana is the creator of e-Course Create a Life you Love (which includes her ChakraShift Meditations), and has contributed to numerous publications including Body + Soul, Woman's Day, Empower Magazine and Lifestyle You. 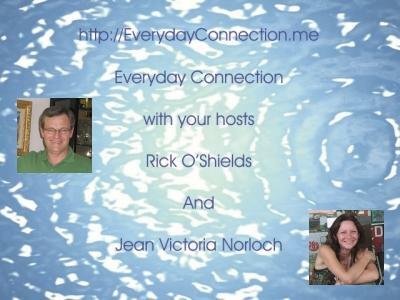 Her globally popular Monthly Visions are featured on Spirit Library. A passionate advocate for truth-based, empowering media, Dana is the former host of radio shows TruthSeeker and Visioning the Dream Awake.